June 2015 – Did You Win Yet? 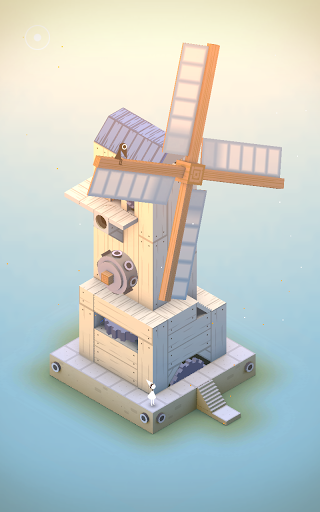 Super excited to start playing the new Monument Valley expansion tonight! Oh, they've added achievements to realMyst on Steam! Good excuse to play through the entire game yet again. Hey @EA, that link looks pretty clickable to me. YOU HAD ONE JOB! I can't believe I'm still getting password reset notifications even though I told their customer service rep to disable my Origin account entirely. Finally got an Android Pride shirt, just in time! 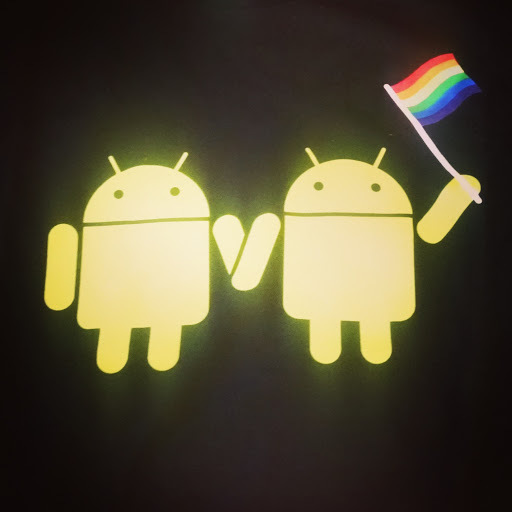 Finally got an Android Pride shirt! 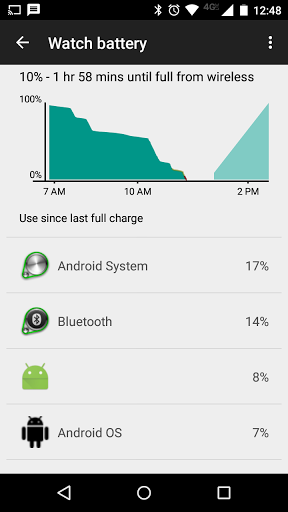 Glad I have a Pebble Time as a backup, really terrible battery drain today on Android Wear! Should've suspected something was up when it was only at 98% instead of 100% on the charger this morning. Hopefully a reboot and recharge will sort it out. 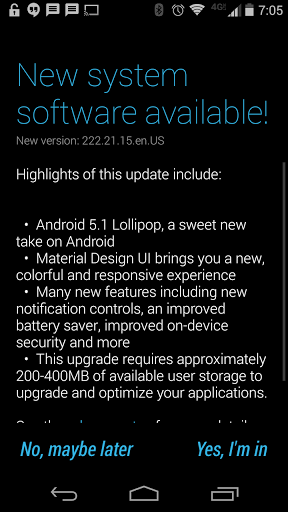 Finally got Android 5.1 on my Moto X and Moto 360! Disappointed with the +RunKeeper integration on @Pebble Time. Took several minutes for it to switch to the fitness display, and when it finally did it was lagging behind the phone's data by several minutes. The fitness UI also isn't as nice as the original Pebble's. 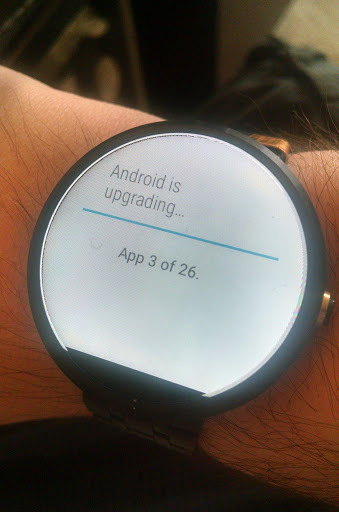 Android Wear's native RunKeeper app definitely wins in this area!